Do you need advice ? Phu Quoc is not only famous for the beauty of pristine beaches, pristine forests, unique food or interesting activities. Phu Quoc also has a long tradition of folk cultural values through traditional festivals held annually. The festival is held on January 18th, 19 th lunar year, commemorating Mrs. Kim Giao - the wife of the national hero Nguyen Trung Truc with the desire to wish all good things rain and wind. There are also some beggars to do business and couples come here to pray for a lifetime together. Dinh Ba Ong Lang is 7km from Duong Dong town center, located in Ong Lang hamlet, Cua Duong commune, Phu Quoc island. Visitors to the festival in recent years are growing, the people in Phu Quoc Island every time near the festival day excitedly prepared again. The festival is held quite scale, so to the festival outside the pilgrim also visitors can enjoy or enjoy the folk food, featuring the island sea. 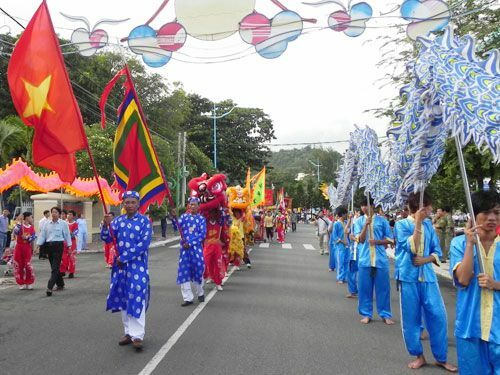 This is a traditional folk festival held to honor "Lord of the Ong He", also known as Nam Hai general. The festival has attracted the attention of many people and visitors to attend. 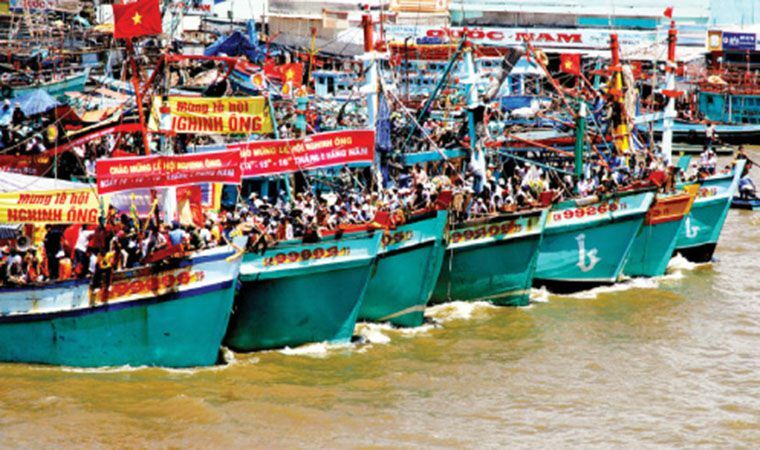 The festival is the worship of fish, "he", is one of the largest festival of fishermen. The festival is held annually to pay homage to the symbol of spiritual belief of the sea people with the desire to pray for the calm sea, wind and boat full of fish. 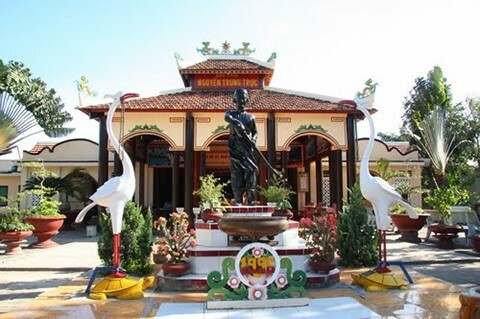 The Nguyen Trung Truc Festival is held annually on August 27th to the third of the 10th lunar month and began in 1996 when the Nguyen Trung Truc Temple was built in Ganh Dau Commune. Phu Quoc district center about 40km. The festival is held to reflect the humanitarian spirit of drinking water, remembering the tradition, revolutionizing the traditions of the present and future generations ... Thus festivals have a special role in the lives of local people. , contributing to the preservation and promotion of the traditional cultural values of the nation, honoring and recognizing the merits of the heroes sacrificed for the cause against foreign invaders, survive for the country. 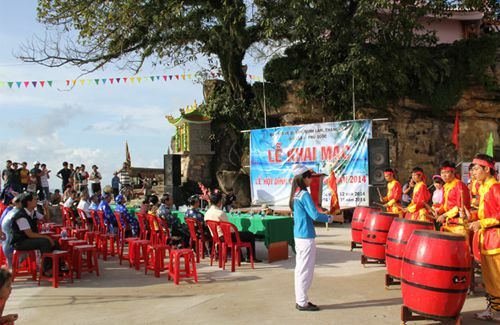 On the 15th of October, the fishermen on the island, as well as the visitors, all came to Dinh Cau to burn incense to all good wishes. 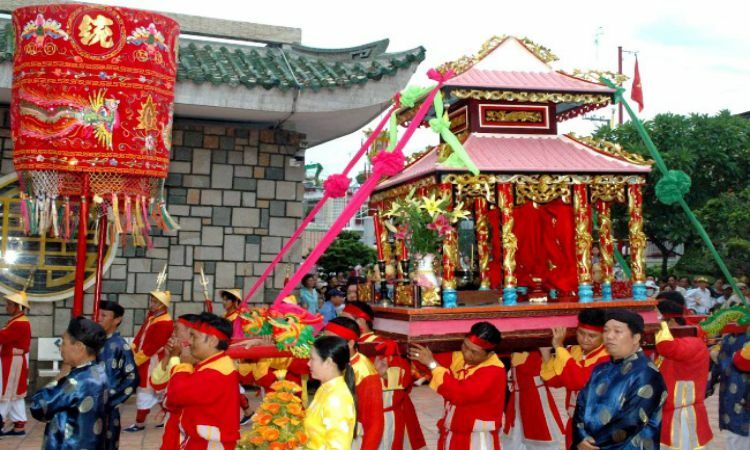 Dinh Cau festival or also known as the ceremony of worshiping Dinh Cau. In addition to important rituals, there are many interesting games such as duck catching on the beach, stilts, battering, etc. And to discover all the games you can join the tour Phu Quoc cheap today. The festival is very exciting, attracting a lot of participants. And Phu Quoc tourism has helped the festival grow, many people know. 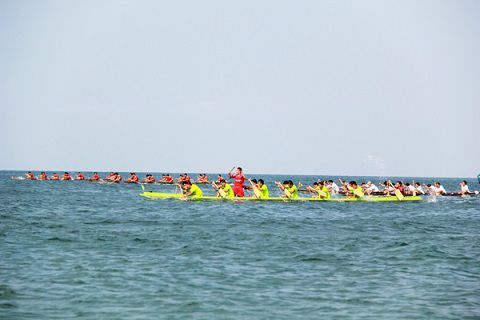 The contest was held at Dinh Cau Beach with many teams from different regions on the island, with the cheers of the spectators who made the competition more exciting. Not only the islanders but tourists are also attracted by the festive atmosphere of this festival. This not only helps Phu Quoc promote the traditional movement but also the opportunity to promote island tourism. In addition, Phu Quoc is also known for many other big and small festivals such as Canh Doi Festival (lunar 17th lunar month), Thuy Long Holy Festival (20-21 / 02 lunar calendar), Festival Dinh Cong (27/02 lunar calendar), Festival An Thoi (19/01 lunar calendar), Festival Nam Hai (21/03 lunar calendar),... Can be found that Phu Quoc island The island has bold national identity, preserves many traditional festivals, cultural values ​​worth respecting. Bun Ken Phu Quoc - Eat once remembered forever! Banh Tet Cat Mat Phu Quoc. Go to Phu Quoc to enjoy specialty mushroom melaleuca.